Abacoa is a great little community with several different neighborhoods with condos, live & work townhomes, and single family homes. Each neighborhood has their own pool & playground. Abacoa also has a city park with basketball courts, racquetball courts, roller hockey rink, skate park & tennis courts. 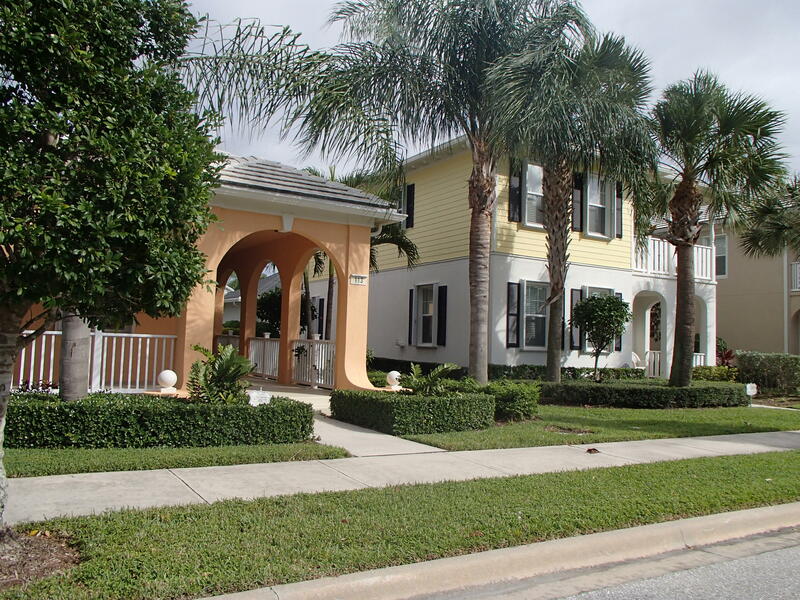 Canterbury Place in Abacoa offers a French Country and Tuscan style architecture. Canterbury offers 144 single family homes and 173 town homes. Canterbury Place offers a community pool, fitness center, and aerobics room. Somerset at Abacoa is an adorable community of town homes and condos. Somerset consists of one, two, and three bedroom floor plans. Somerset offers a community pool, fitness center, business center, library, media room, putting green, and picnic area. Greenwich offers 2 and 3 story townhomes here in the heart of Jupiter. Greenwich offers live work units which give you the ability to have a commercial space downstairs. Abacoa Town Center has several restaurants, shops and even a dental office. If you are looking for something to do, how about catching a ball game at Roger Dean Stadium, which is located in the middle of Abacoa. Downtown Abacoa is always having some kind of social event, whether is a movie on the green, car show, or Kids Fest. You can always find something to do without having to leave the area..